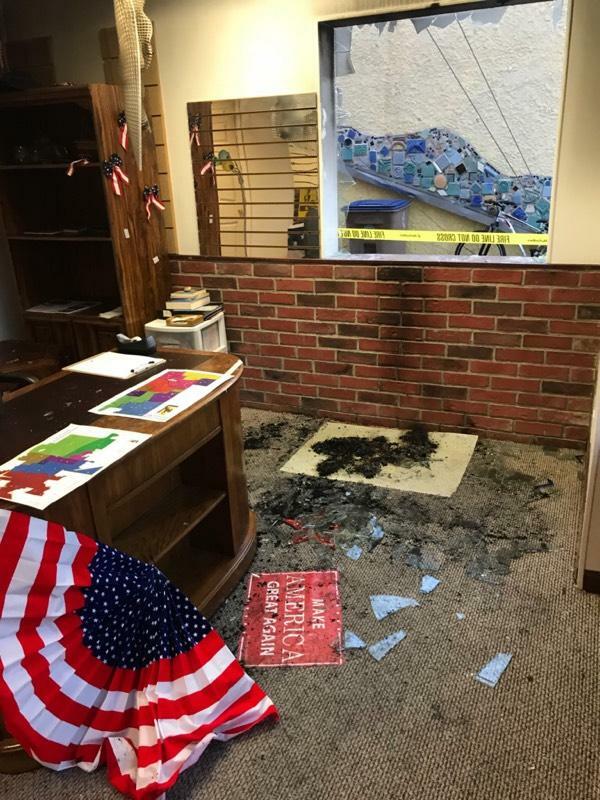 A Republican Party office in Laramie, Wyoming, caught fire early Thursday morning just days after it opened, The Daily Caller News Foundation learned. The fire appears to have been set intentionally, Laramie Police Department spokesman Steve Morgan told TheDCNF. 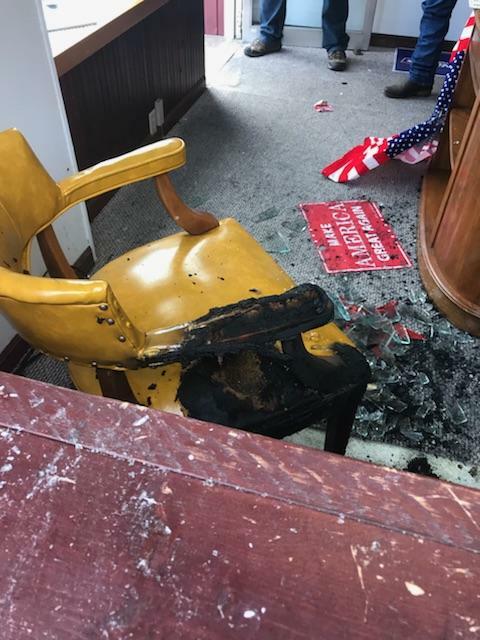 Photos obtained by TheDCNF from McKay show a fire-scorched carpet, a darkened, partially burnt chair and campaign signs strewn about the floor.